Los Angeles is a very big city and one that can make singles feel even more lonely. However, we’ve sorted out some of the best recommendations and suggestions for any singles to navigate meeting others in LA or just to enjoy the city on their own! One of our favorite articles because (surprise!) 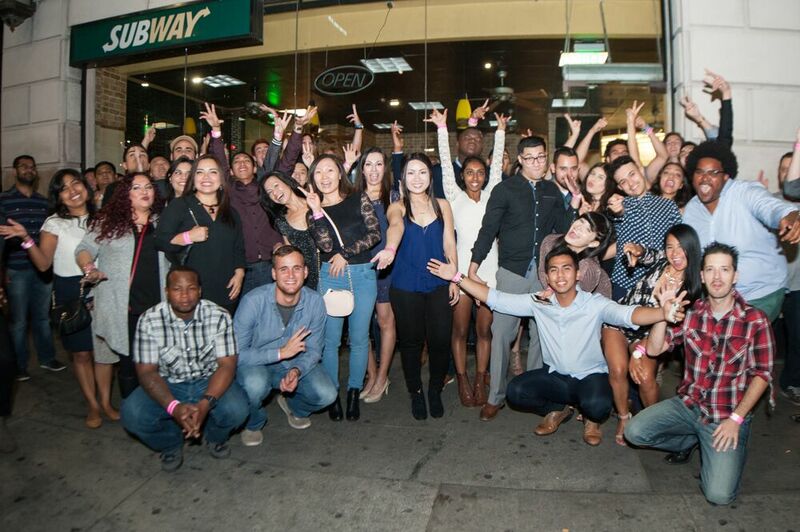 they list our very own Los Angeles Club Crawl as one of the go-to places to meet other singles in the City of Angels. 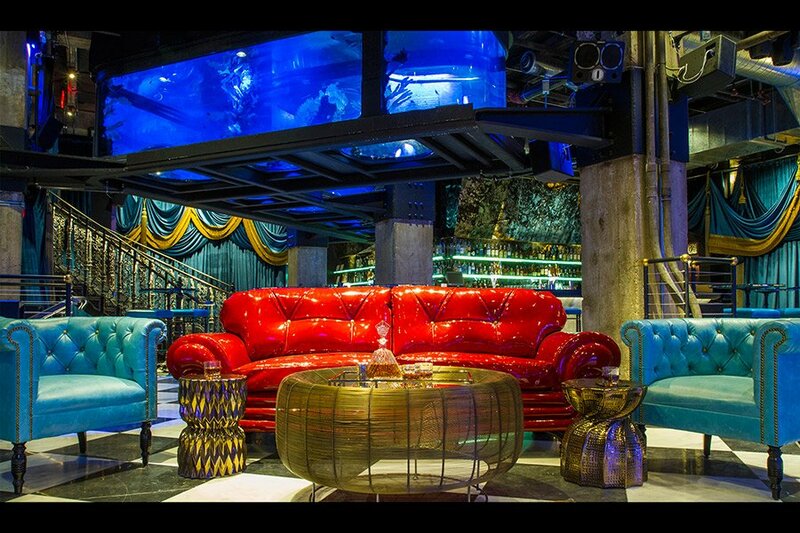 They also list some of our go-to hotspots, like Mrs Fish, an underground, aquarium-themed lounge / bar that is located right next to the rooftop Perch. A blend of adventurous things to do if you’re trying to meet others or just want some time for yourself – we definitely recommend trying out dancing classes as there are so many different ones available! Davey Wayne’s is one of our personal favorites – the bar entrance is a refrigerator door in makeshift garage in Hollywood! Inside, it features a homey backyard patio, DJ, concealed restroom doors, Old Fashioned’s on tap! If you haven’t been to the Last Bookstore in DTLA you are missing out! Spend a whole afternoon in this massive LA staple. The prices are cheaper since they sell discounted, used books and there is an astounding variety to choose from. Get lost in it’s light-up book tunnel, vaults, and color-coded bookshelves.